The mid-1950s through the 1960s was an epic era in Newport Beach for surfboard riding. This film chronicles the carefree days of those early surfers who lived the dream as a reality. 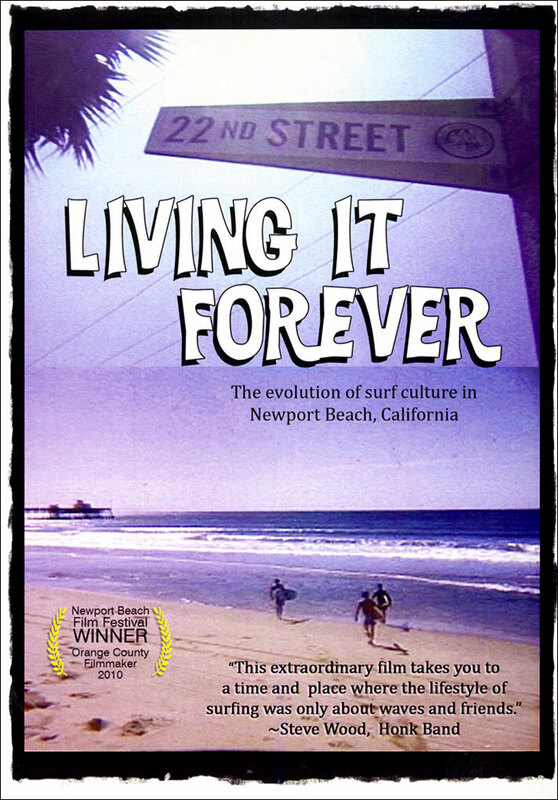 The viewers meet Newport’s earliest surf personalities who, fifty years ago, shared a passion for the sport and the lifestyle despite being ridiculed by society. 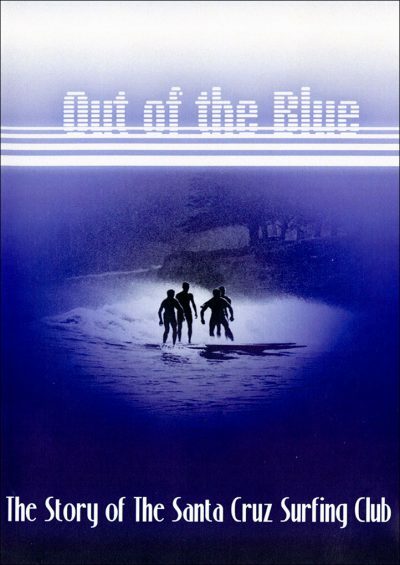 This film examines their surf culture and the implications it had on what eventually emerged as a multi-billion-dollar industry. It begins with a historic overview of the of Newport Beach’s earliest days. 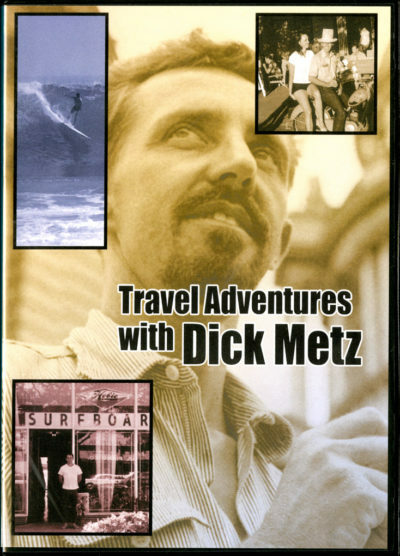 Subjects touched on include: the surfboard revolution, fashion, High School, Balweek, and the camaraderie enjoyed by surfers and those around them. 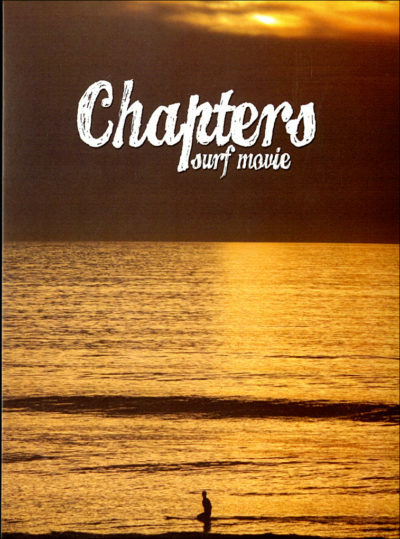 Archival footage features certain of these surfers as mere teenagers. The same surfers, in modern day interviews, look back and reflect on their extraordinary experiences.